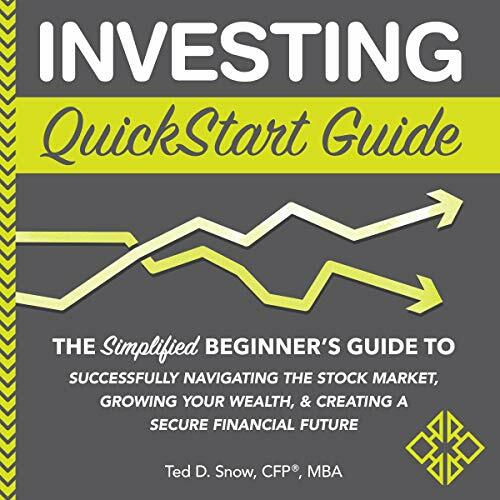 Showing results by author "MBA"
The ultimate beginner's guide to starting a business in 2019! 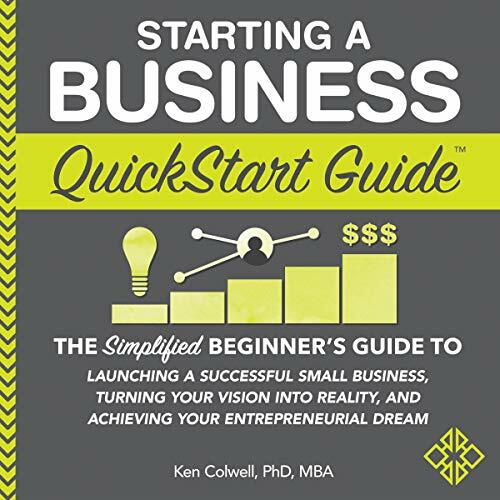 Have you ever dreamt of starting your own business and living life on your terms? 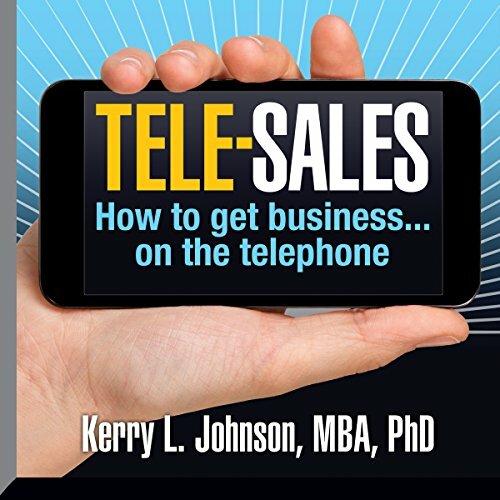 This audiobook shows you exactly what you need to know to stand out from the crowd! 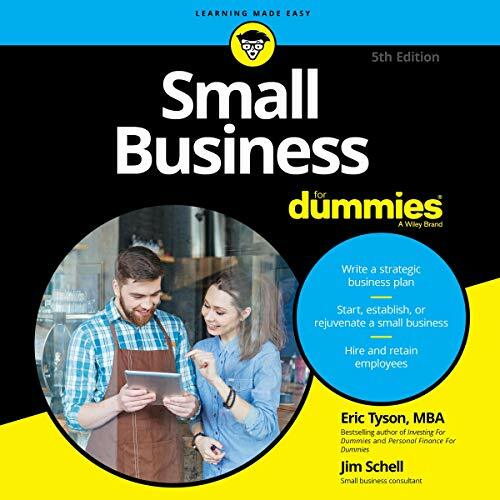 From the very first steps conceptualizing your venture to winning your first customers, delivering value, and turning a profit, this audiobook acts as an invaluable blueprint for your path to entrepreneurial success. Narrated by: Forris Day Jr. 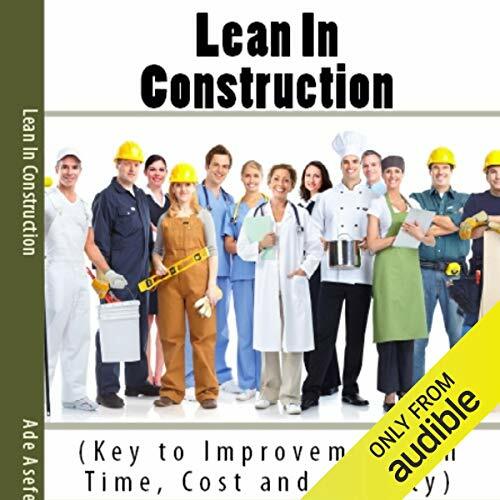 Lean Construction is a way to do more and more with less and less; less effort, less equipment, less time and less space whilst providing customers with exactly what they want. 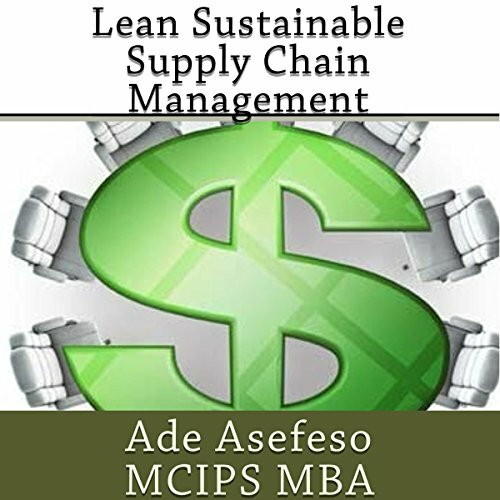 A Lean system, process, and organisation is one that is waste free. 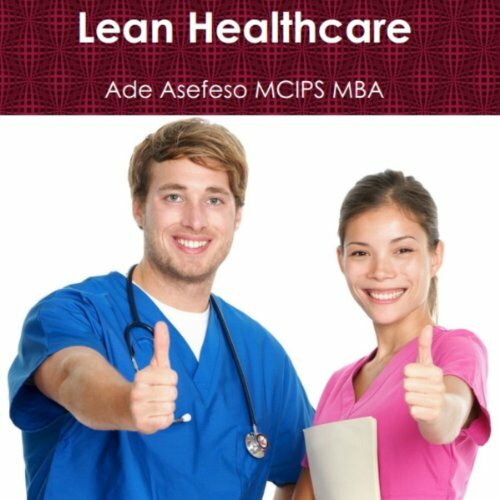 Lean is not about size or number of people employed. A reduction in employees may cut costs, and eliminate the waste of those employees, but does not decrease the proportion of waste to value adding within the organisation or process. Retirement security is one of the most pressing social issues facing the world in the next 30 years - so if you're approaching your golden years, it's essential to have a secure financial future. 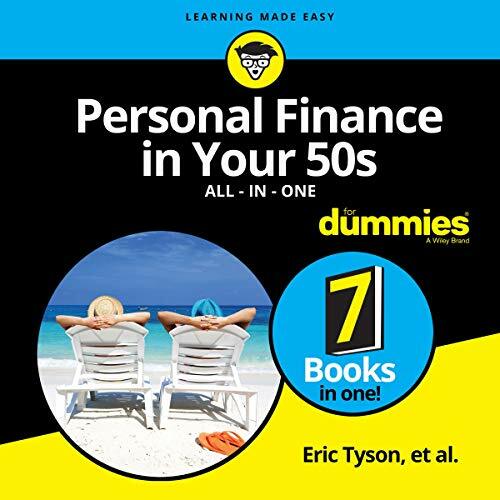 Personal Finance in Your 50s All-in-One for Dummies provides targeted financial advice and assists soon-to-be or established Boomers with making informed decisions about how best to spend, invest, and protect their wealth while planning for the future. 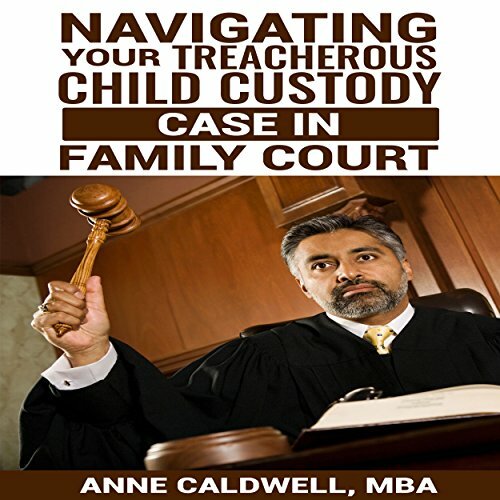 Not intended as legal advice, this book offers support for anyone navigating a treacherous child custody case in family court. After years as an executive director of a nonprofit that assisted families who were victims of family court racketeering, the author has written this guide to warn families of the dangers of harm to themselves and their children, emotionally and financially, based on numerous case studies of families she worked with. How can revival impact your everyday life? Maybe you've thought revival is for "super-charged" Christians - not for everyday people going through everyday life. Wrong. God wants your everyday to be overflowing with Holy Spirit power. Do you feel like there is more to being a Christ-follower than rhetoric, rules, and regulations? The truth is, you were created for a dynamic relationship with the living God. 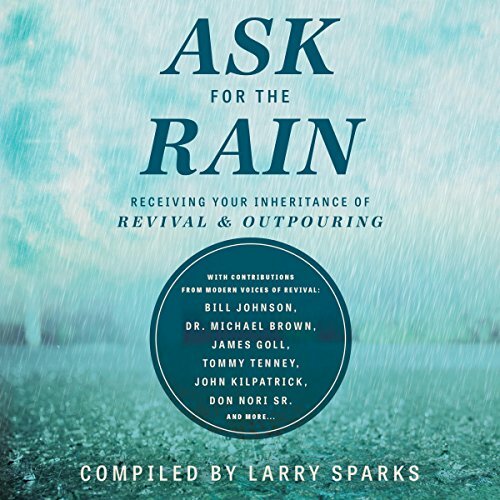 Don't settle for scattered showers when there is a great outpouring available. 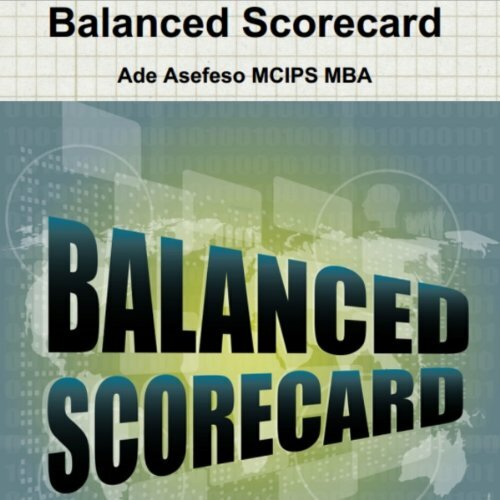 In today's business environment, companies are being held accountable to a growing list of stakeholders who assess company performance against a variety of criteria, from financial and operational performance to labor practices and environmental issues. 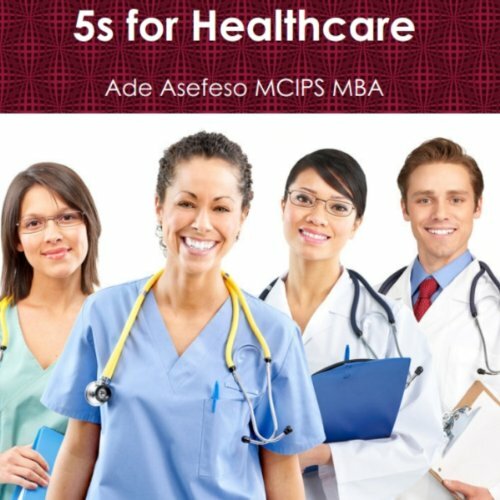 From the origins of consumerism to the evolution or revolution associated with consumerism in healthcare, this audiobook is a reflective depiction of the past, present, and future of healthcare as it empowers the consumer (patient). 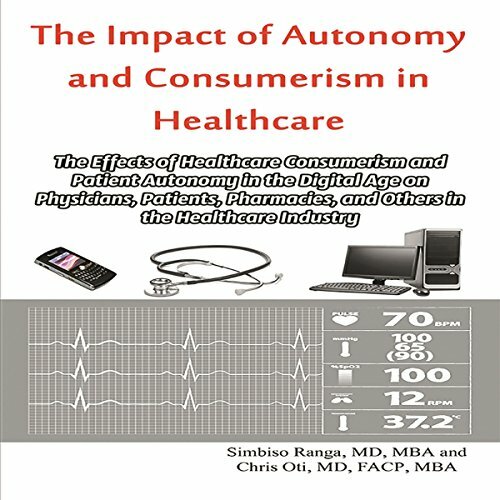 The Impact of Autonomy and Consumerism in Healthcare navigates the changing healthcare landscape, navigating some of these changes and what they mean not only for healthcare delivery but for providers, suppliers, and consumers. 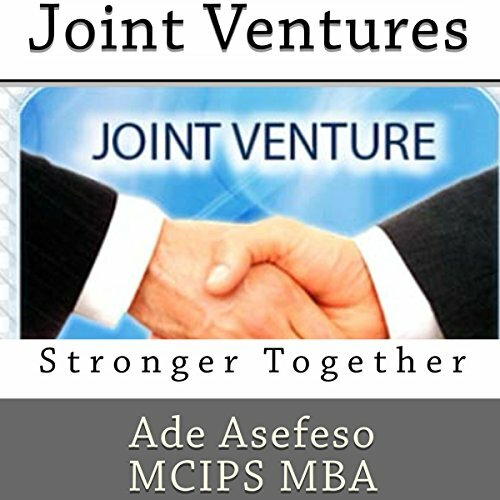 Entering into a joint venture is a major decision. 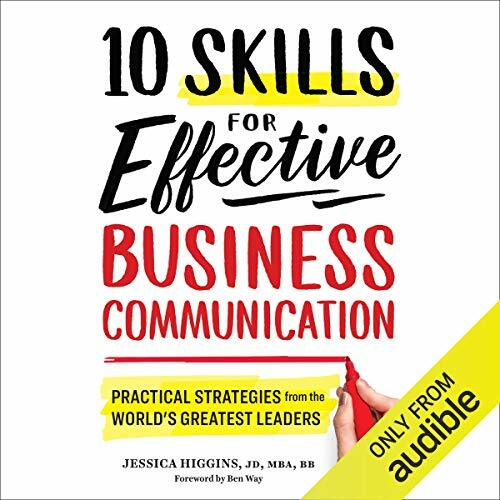 This audiobook gives an overview of the main ways you can set up a joint venture, the advantages and disadvantages of doing so, how to assess if you are ready to commit, what to look for in a joint venture partner, and how to make it work. 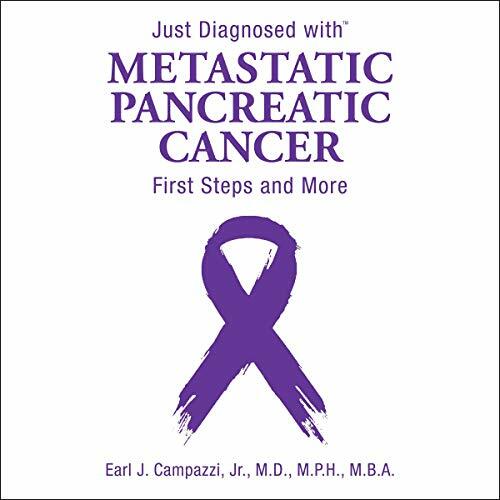 An easy-to-read, comprehensive guide for anyone affected by pancreatic cancer. 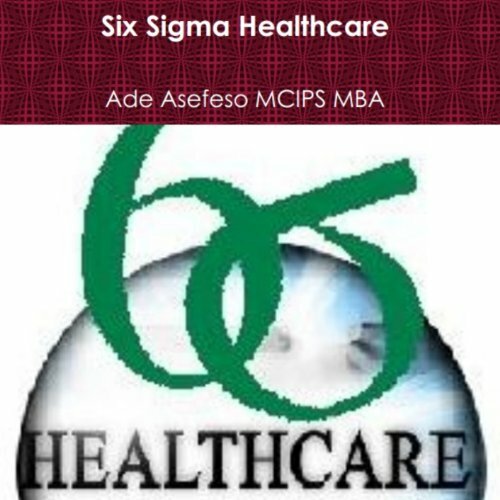 The book includes valuable information about recent medical advances, insurance coverage, advanced testing, nursing care and living optimally given this devastating disease. Sportsmen and women will descend on the Brazil in search of glory in both the 2014 FIFA World Cup and the 2016 Olympic and Paralympics Games and, like its sporting counterpart, business networking events will not all take place in Brazil's capital city, hundreds of business summits, conferences will be hosted across Brazil. 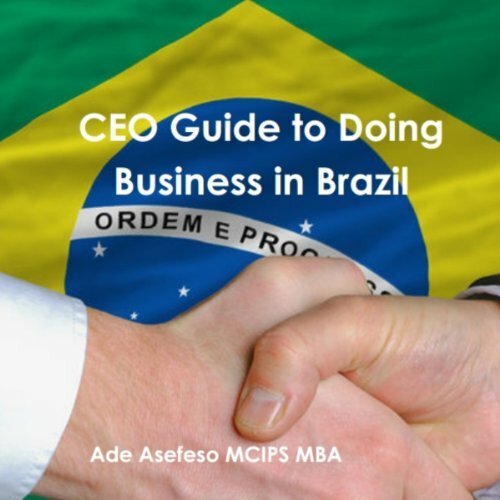 CEO Guide to Doing Business in Brazil, is a book that provide business guide to Brazil's 2014 FIFA World Cup and the 2016 Olympic and Paralympics Games for those wanting to make the most of this opportunity. It’s time once again to make much of a simple concept; that two groups with different names, languages and cultures might put aside their old habits, pettiness, and grudges, recognize the overwhelming alignment of their most critical self-interests, and join their complementary strengths to achieve unprecedented peace, harmony, and productivity. 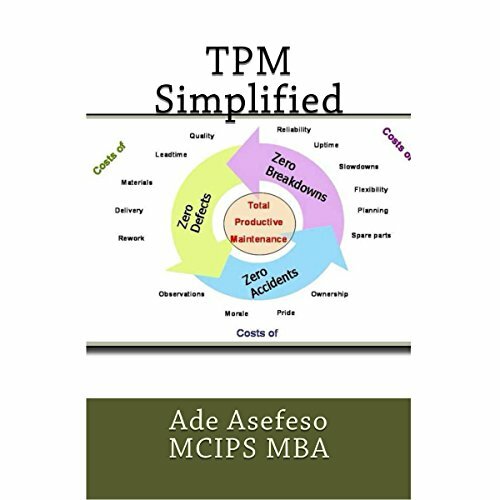 That’s the concept behind total productive maintenance (TPM). 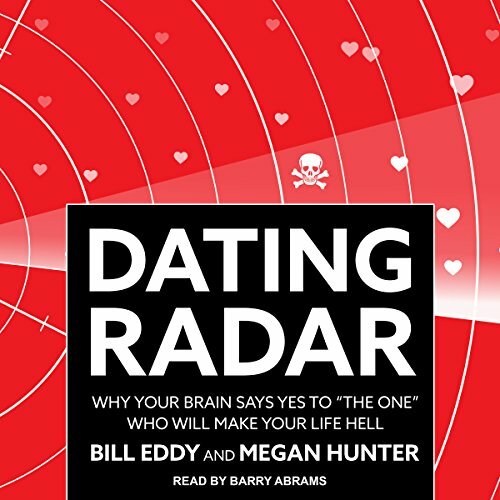 Overall good content, but with average narration.